London, 1941. 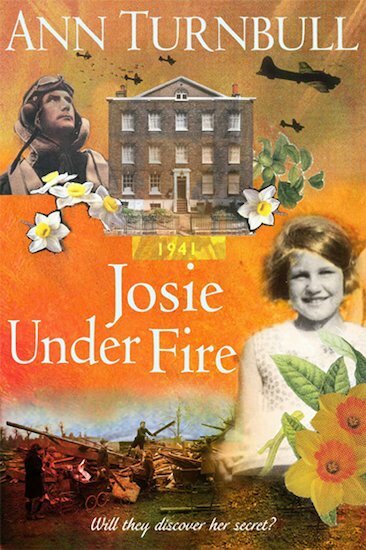 When Josie goes to stay with her cousin Edith at the house on Chelsea Walk, she’s glad to be away from the shame that has haunted her family since her brother refused to fight in the war. She tries hard to fit in with Edith’s friends, playing on bombsites and joining in as they tease a timid classmate. But when the teasing gets out of hand, Josie faces a dilemma. She knows what it’s like to be picked on. But does she have the pluck to stand up for her beliefs? A moving story of courage set amid the terror of the Blitz.